Regional telco, Southern Phone, has partnered up with Optus to deliver what the companies claim is the first National Broadband Network (NBN) Sky Muster market offering from Optus Satellite. Formed in 2002 after receiving $4.77 million in funding from the Australian Government’s Networking the Nation scheme, Southern Phone aims to deliver more affordable telecommunications services to regional communities. Southern Phones, an unlisted public company in which only local councils can be shareholders, claims a national customer base, and more than 130 employees. The new agreement sees Southern Phone acting as Optus’ partner of choice, with the reseller providing sales and marketing support to people living in regional areas of Australia. “We are very pleased to be the preferred partner for Optus for NBN Sky Muster,” Southern Phone managing director, David Joss, said. 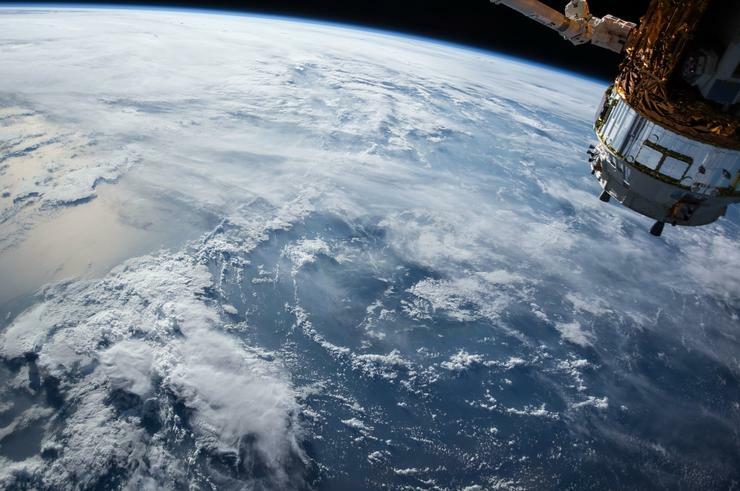 “With only 80,000 of the NBN’s forecast of 240,000 Sky Muster satellite services connected to date, we look forward to offering our services across the country and making a real difference to the people in regional and rural Australia,” Joss said. According to Optus Satellite vice president, Paul Sheridan, the combination of Optus Satellite and Southern Phone’s regional experience should count as a “win” for regional consumers. “This new partnership will help us connect with even more regional customers and importantly, make sure that those customers are able to have the same level of support that a customer in a metro area would,” Sheridan said. “We see this service as a viable and effective alternative to a traditional NBN connection. For some consumers, this will be the first time they’ve been able to connect to a broadband service,” he said. The deal comes as the company behind the NBN, nbn, delivers new wholesale plans on the Sky Muster satellite service to more than 240,000 homes and businesses in regional and rural Australia that see greater data caps offered at no additional cost. However, Minister for Regional Communications, Fiona Nash, said in July that the extra peak data will be passed on to customers “at very little extra cost”.